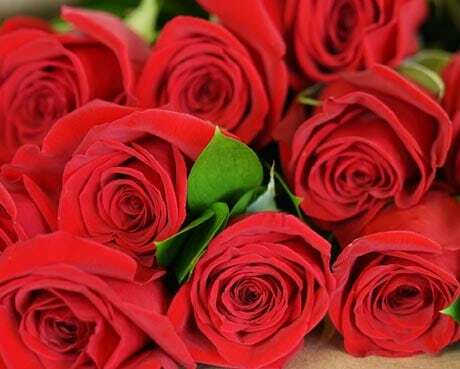 Same Day Delivery Same-day local flower delivery to Omaha, NE and expedited national flower delivery. 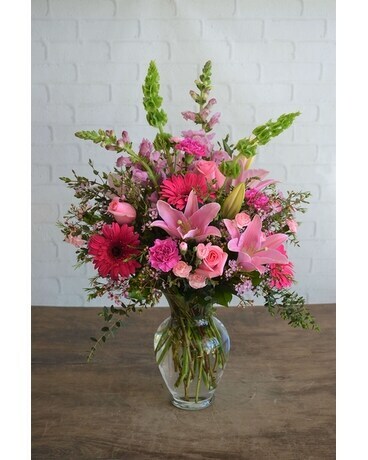 Family Owned and Operated Serving Omaha and surrounding areas flowers since 1994! We are Stems Florist. We are a family-owned flower shop with a rich history. 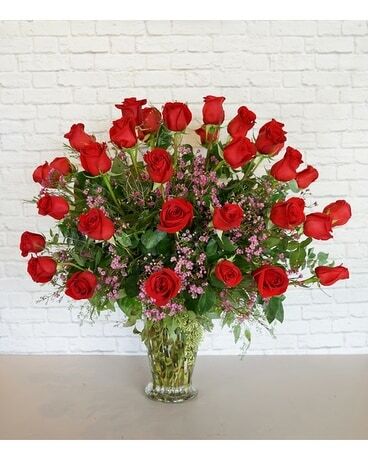 For over 20 years, our flower shop has consistently provided high-quality flowers, professional and compassionate service, and same-day flower delivery in Omaha, NE. Whether you are looking for a flower delivery of everyday flowers, or a helping hand with planning a large event - trust Stems Florist. Our knowledgeable flower shop staff, along with our expert designers, work in tandem to get the job done in a beautiful and timely manner. 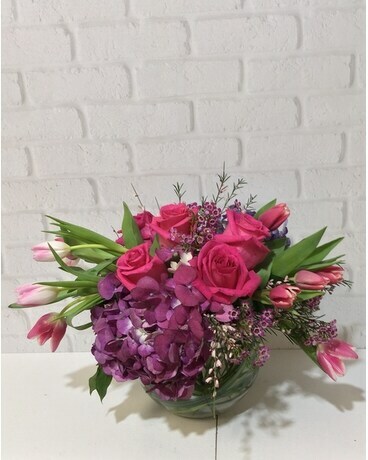 Welcome to Stems Florist of Omaha, NE! Florists are necessary. Family-owned florists provide us with the appropriate flowers for every step of our journey. When our best friend has a new baby, florists send her new baby flowers. 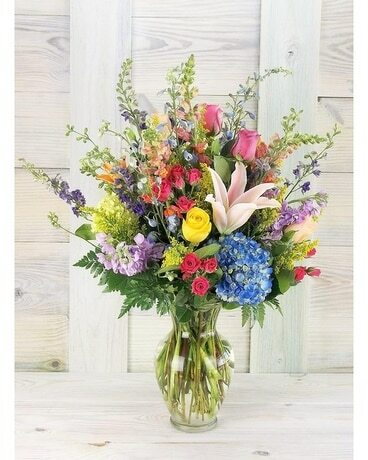 When our anniversary rolls around, we can send flowers. When our sister has a birthday, we can send her flowers. 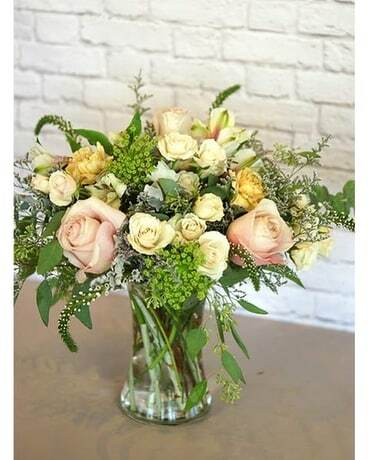 When our cousin across the country breaks her foot, Stems Florist lets you send a national flower delivery of Get Well flowers; across the USA and Canada. 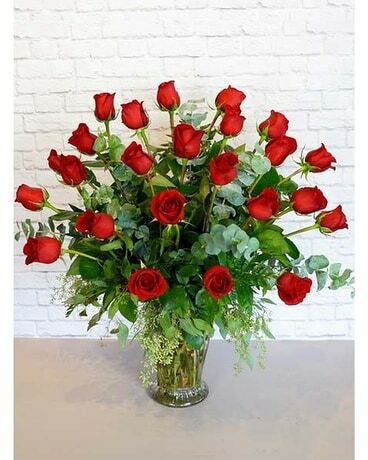 Or, if you simply need a same-day delivery of plants or roses in Omaha, NE, Stems Florist can do that too. Furthermore, we all know that sometimes, big things happen in our lives: marriage and death. 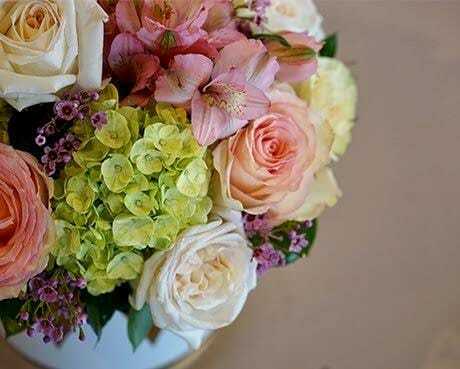 Both weddings and funerals involve flowers- and Stems Florist can provide the very best of both. Our wedding flowers are avant-garde, yet tasteful. Our talented team of wedding designers will schedule a free consultation with you. 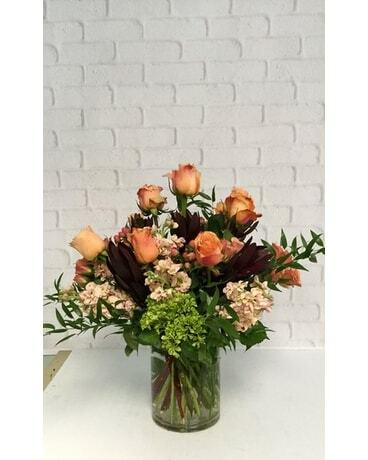 Our sympathy and funeral flowers are also tasteful - and well-made. 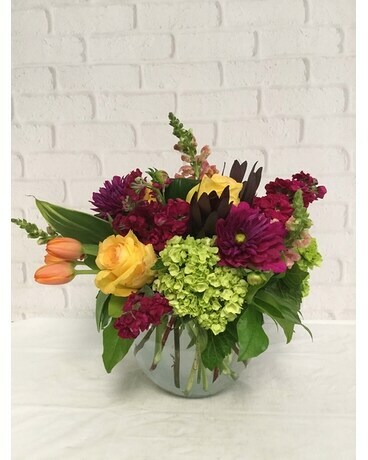 Browse our selections online and call the Omaha florist with any questions. 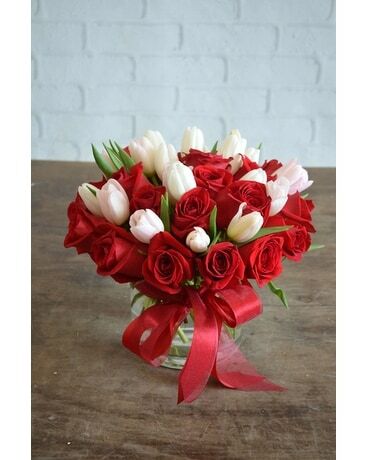 Stems Florist can guarantee responsible flower delivery for all flowers.